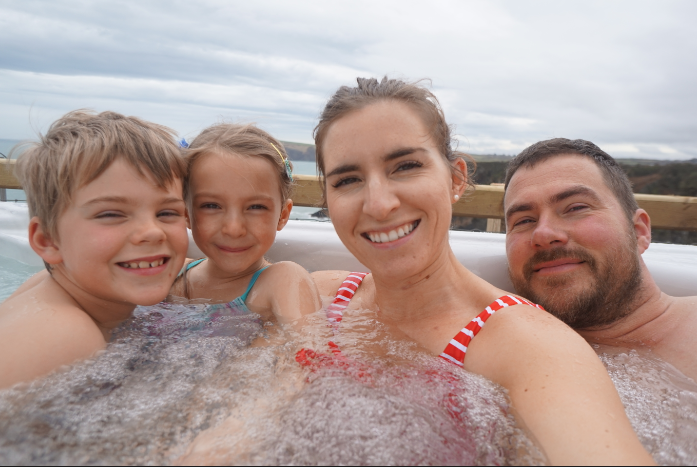 We recently got back from a lovely trip to Pembrokeshire and had the opportunity to have a lovely day out at Folly Farm. Opened in 1988 this family run business has grew and grew over the years. 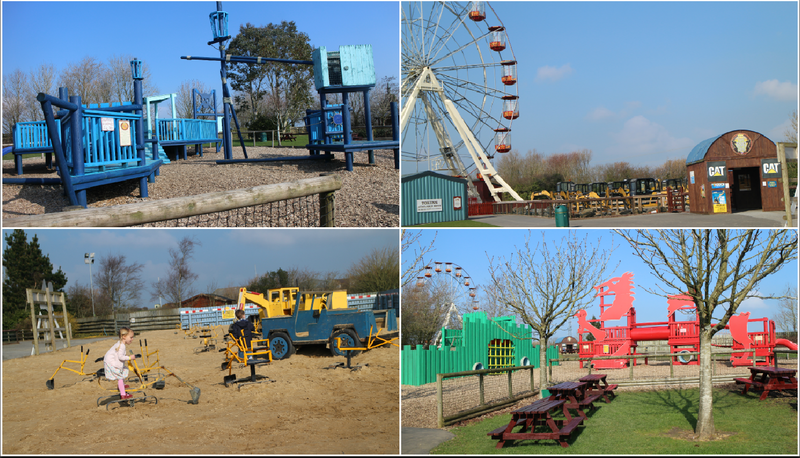 Folly Farm is packed with so much to do for all ages, very spacious with lots of kids play areas, sand pits, diggers, huge Carousal and race track. 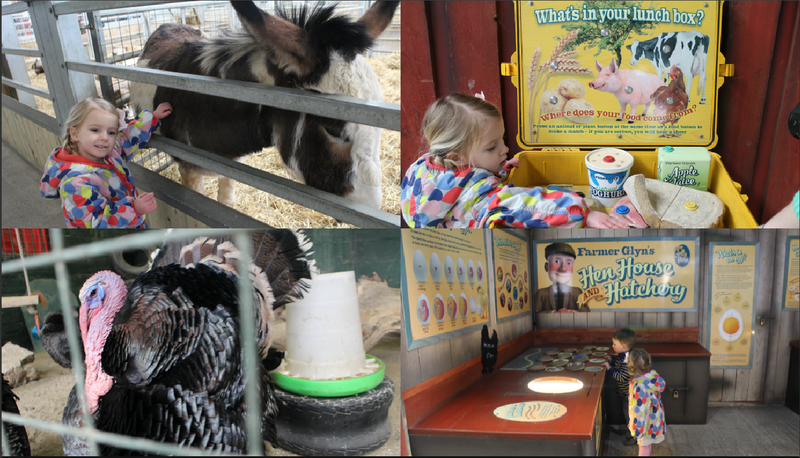 The Jolly barn and Farm is full of all kinds of farm animals, sheep, horses, giant rabbits, goat grooming and even watching eggs hatching in incubators! 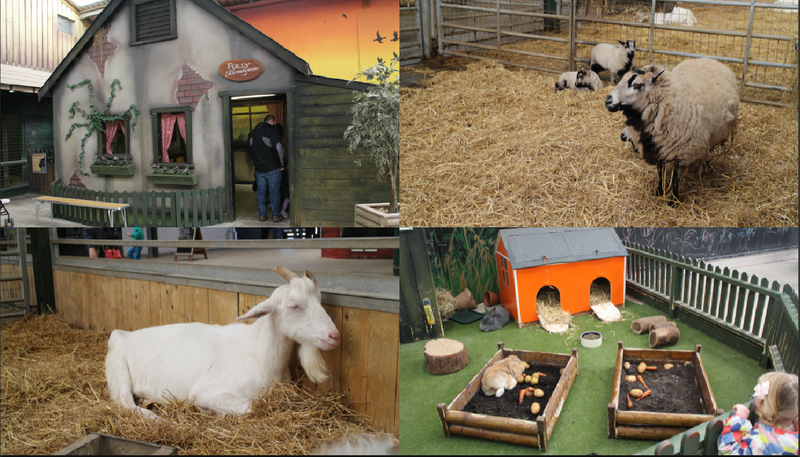 My first impressions of the Jolly barn is that all the animals looked very well looked after fresh bedding/ food etc it actually felt clean for a farm!! For places to eat they have the Coffee shop at the entrance which sell a mixture of hot and cold food with seating. 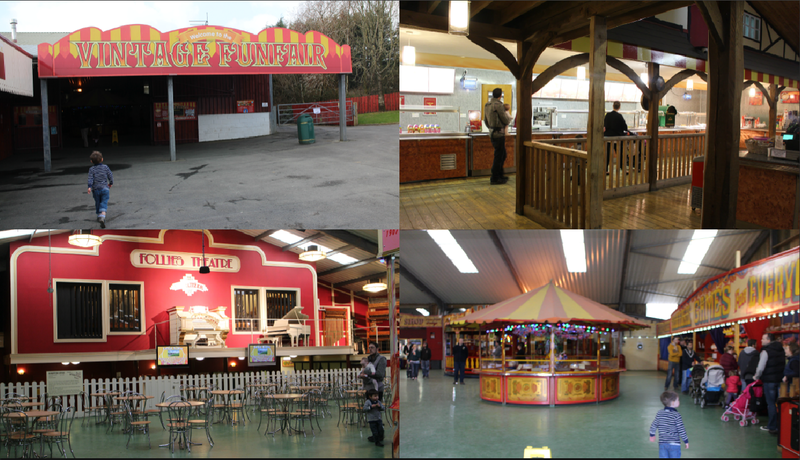 The Vintage fun fair was brilliant literally walking into an indoor fairground, lots of rides to go such as bumper cars and the one and only Waltzer! There are also lots of classic games to play. Went and had lunch in the Vintage fair good choice of hot and cold food at very reasonable prices. Lots of seating and highchairs to. 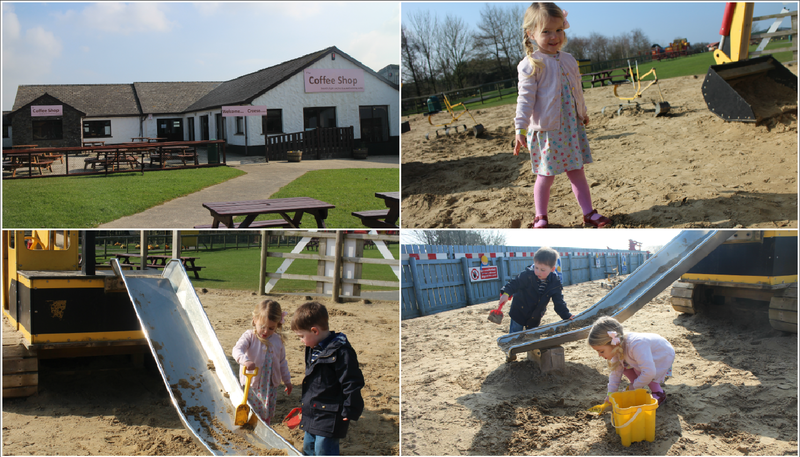 Theres also and indoor soft play for all ages with a little cafe for a quick coffee and cake break! Folly Zoo was probably my absolute favourite part of the day, being so close to the lions was amazing, and the kids loved the penguins they definitely put on a show! 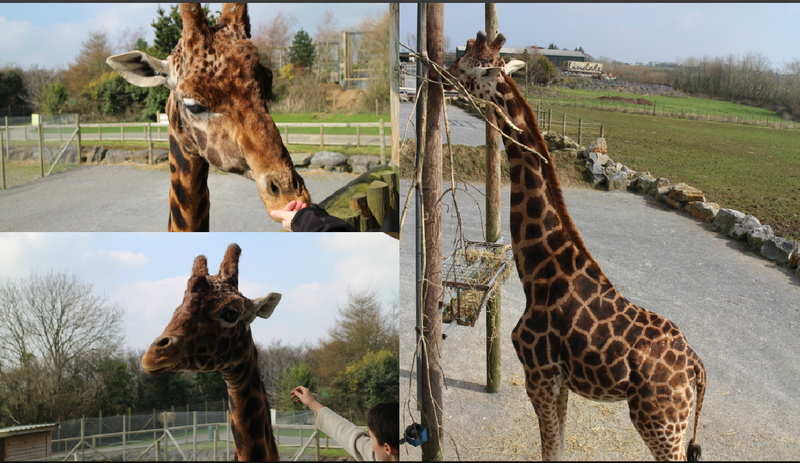 You can walk to the giraffe and Zebra watch tower which was great because the Giraffes were so friendly it was lovely seeing the up so close. There is so much to offer at Folly Farm and they were currently in the process of building new enclosures for flamingos! It literally took a whole day to get round and see everything and I'm still not 100% sure we did! I couldn't actually believe the prices they are so reasonable at just over £10 for an adult and under £10 for a child ages 3-12 or OAP. 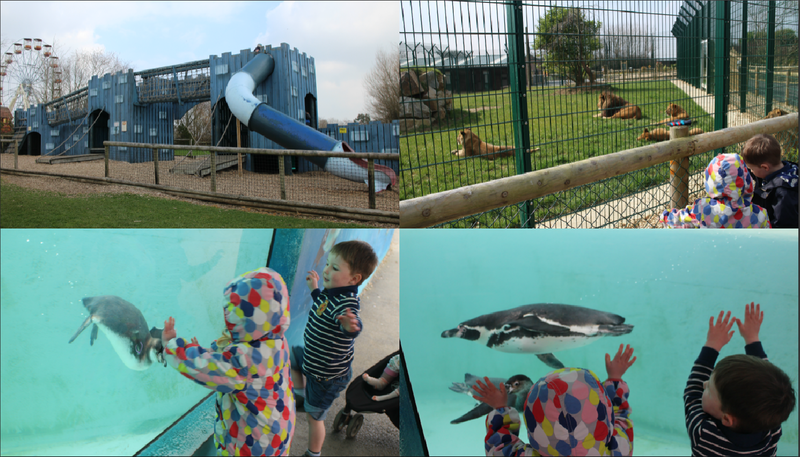 I throughly enjoyed our day trip to Folly Farm we were very lucky with the weather and i felt like the whole park was well maintained, spacious with plenty of facilities for in and outdoors. Would highly recommend a visit if your in the area. We would definitely go back for sure!